There are a handful benchmark wines in Niagara that belong in a category all their own. They are so unique that they have few peers to be judged against yet are sought out by collectors every vintage. The top Stratus Red and White wines are in that category. Both are meticulously made to the highest standards of winemaker J-L Groux through a long process of blending multiple grapes from multiple varieties and barrel selection, all conducted blind. The assemblage formula changes from vintage to vintage. The finished wines are always a treat to try. 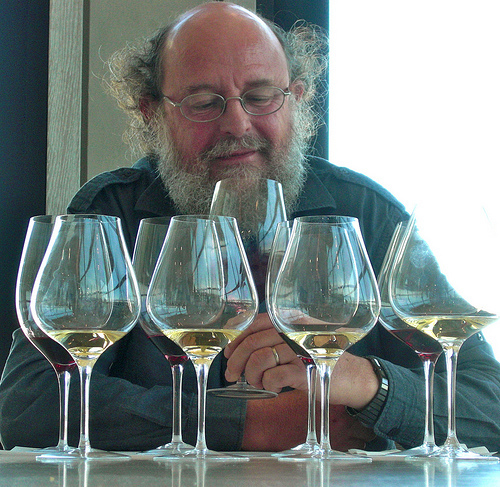 I recently tasted the newly released Stratus White along with the winery’s second label wines called Wildass. 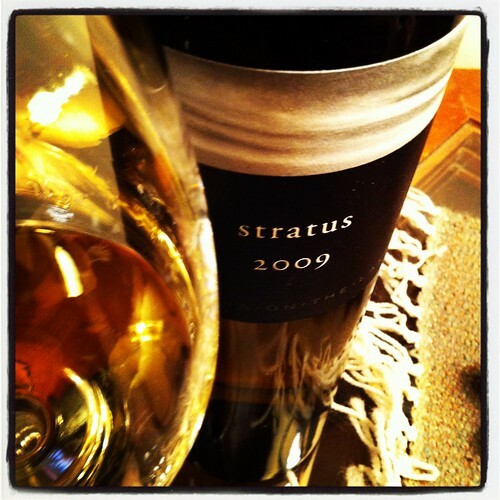 Stratus White 2009 ($44, 92 points) — Winemaker J-L Groux brings what many would at first think is an odd combination of Semillon, Sauvignon Blanc, Chardonnay, Viognier and Gewurztraminer together in this proprietary white from Niagara-on-the-Lake’s Stratus Vineyard. It is the epitome of artful blending and, I don’t know how, but it works brilliantly. With unique and aromatic notes of peach cobbler, tangerine, creamy vanilla, apricots and toasty oak nuances, it is complex and intriguing on the nose. On the palate, it is textured with lychee, all manner of orchard fruits and exotic tropical fruits balanced against an array charred oak spice, cream and vanilla. It’s lush, yes, but there’s still enough acidity to give the wine vibrancy through the finish. Good aging potential here. 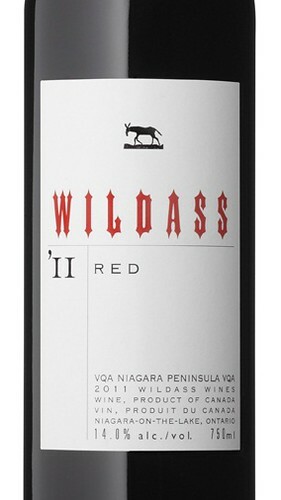 Stratus Wildass Red 2011 ($20, LCBO, 89 points) — Wildass is the rebellious sibling of the more astute Stratus wines but it follows essentially the same principals of blending at the hands of master blender Groux. The red is a blend of Cabernet Franc, Merlot, Cabernet Sauvignon, Syrah and Tannat. The colour is lighter in the glass than what you’d expect but the aromas are forward on the nose with ripe cherries, blackberry, herbs, smoke and spices. It’s drinking nice right now with a full basket of red fruits on the palate to go with cassis, vanilla, roasted herbs and spice all nicely integrated. Stratus Wildass White 2008 ($20, LCBO, 90 points) — A blend of Chardonnay, Sauvignon Blanc and Viognier with each of the components vinified separately in small lots before being assembled after 18 months in new French oak barrels. It is a gorgeous wine, especially at this price, with a bright nose of peach, apricot, mango, tangerine and bold spices. It’s a substantive white with creamy-spicy notes and flavours of poached pear, tropical fruits and just a hint of nutmeg and vanilla through the finish. It’s drinking lovely right now with just the right amount of aging upon release. 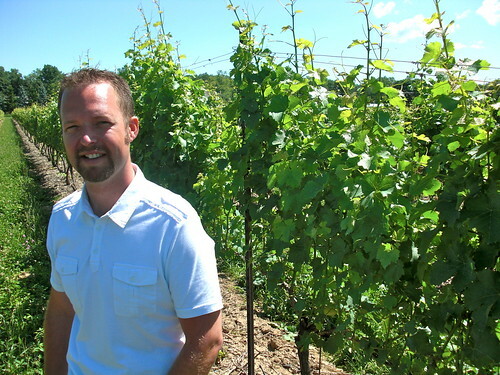 Colio Estate CEV Sauvignon Blanc 2011, Lake Erie North Shore ($16, 88) — The 2011 vintage of Colio is made by Lawrence Buhler (photo above), an accomplished winemaker who joined Colio after making some mighty fine juice at Peller Estates in Niagara. This Sauvignon Blanc is spot on, with classic grapefruit, lime and gooseberry with a nice basket of herbs and light grass cuttings. It’s fresh and vibrant on the palate with citrus-lime and passion fruit notes and subtle herbs and grass through a clean finish. Colio Estate Vineyards CEV Small Lot Syrah 2010, Lake Erie North Shore ($20, 90 points) — A brilliant effort with this Rhone-style Syrah. The nose is redolent in wild berries, boysenberry, tobacco leaf, cracked black pepper, smoked meats, cinnamon and campfire smoke. It’s smooth and inviting on the palate with meaty dark fruits, pepper, currants, licorice, road tar and juicy acidity. Attractive now, but can age for a few years. 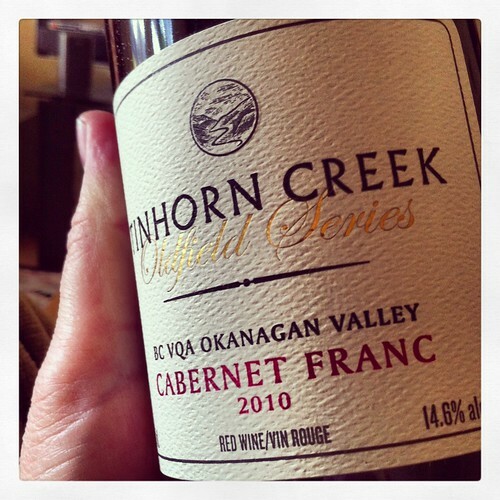 Tinhorn Creek Oldfield Series Cabernet Franc 2010, Okanagan Valley ($35, 91 points) — I can’t think of more committed “Franc-o-phile” than Tinhorn winemaker Sandra Oldfield (well, there’s Vineland Estate’s Brian Schmidt, but that’s another story). She has championed this variety in the Okanagan Valley and finally has added a reserve level bottling under the signature Oldfield Series label. The estate Cab Franc vines are between 15 and 17 years old and Oldfield felt it was high time to add it to the top tier of her wines. It is youthful on release but still shows bold cherry, raspberry, cassis and currant fruits on the nose that work remarkably well with the cedar, earth, spiced herbs and Cuban cigar leaf. It shows good acid on the palate with waves of savoury fruits and spice that lingers through the finish. It gains cedar, vanilla, herbs and spice as it opens up in the glass. Worth putting a few down in the cellar for five or so years. Only 374 cases were produced of the Oldfield Series Cabernet Franc 2010 and is only be available though the winery or at the estate’s Miradoro Restaurant. do you know if this will be available in Vintages? Colio Estate CEV Sauvignon Blanc 2011. They have a retail store in Fortinos plains rd Burlington but not all products are available. Arthur … I asked Lawrence Buhler and he said no, neither of the wines above that were reviewed will make it to the Vintages shelves. He’s working on getting the 2012 wines in but didn’t get these in. Only available at the winery or Colio stores. There are a few bottles left at Burlington Colio retail location. Their phone number is 905-333-6806 if you are interested. Cheers! My wife & I opened our Oldfield Series Cab Franc last night, and couldn’t be more impressed. I can’t add anything to your description except I always get a hint of chocolate & mint from Sandra’s CF’s, and this one has them big. I also notice the lack of any “greeness” which are often present in Ontario Cab Francs. I bought lots of it and can’t wait to open them over time to see how it evolves. My rating? Yummy!